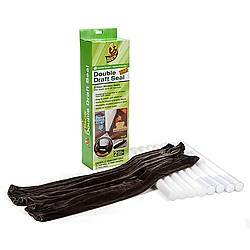 Duck Brand Vinyl Weatherstrip Seal is a product designed to assist with cracks and gaps around doors which can cause drafts and air leaks that lead to high heating and cooling costs. 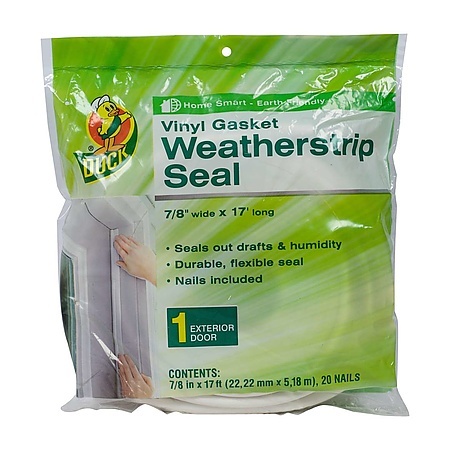 Duck Vinyl Gasket Weatherstrip Seals are a durable, flexible seal designed to replace damaged or missing weatherstripping around the exterior perimeter of doors to seal out drafts and humidity. 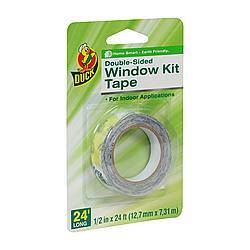 They can also help keep out unwanted dust, insects and pollen during the warmer months. 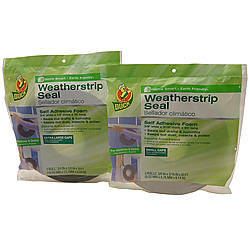 Use together with other Duck Brand weatherization products to make your home more comfortable and energy efficient all year long. 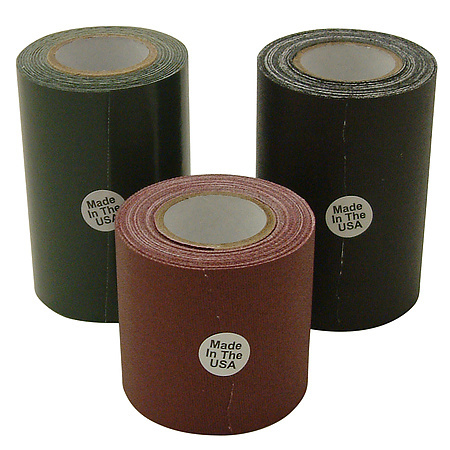 Is an easy to install durable, flexible vinyl seal which includes seal plus nails. 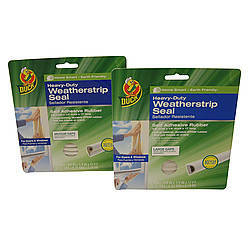 This heavy duty tubular gasket weather seal eliminates drafts and humidity and is great for windows, doors, garages and sheds. Measure and cut gasket to fit door frame. With door closed, align rubber gasket on doorstop, with tubular portion pressing tightly against door surface. Nail or staple through the flat lip of gasket (nails are provided in package). 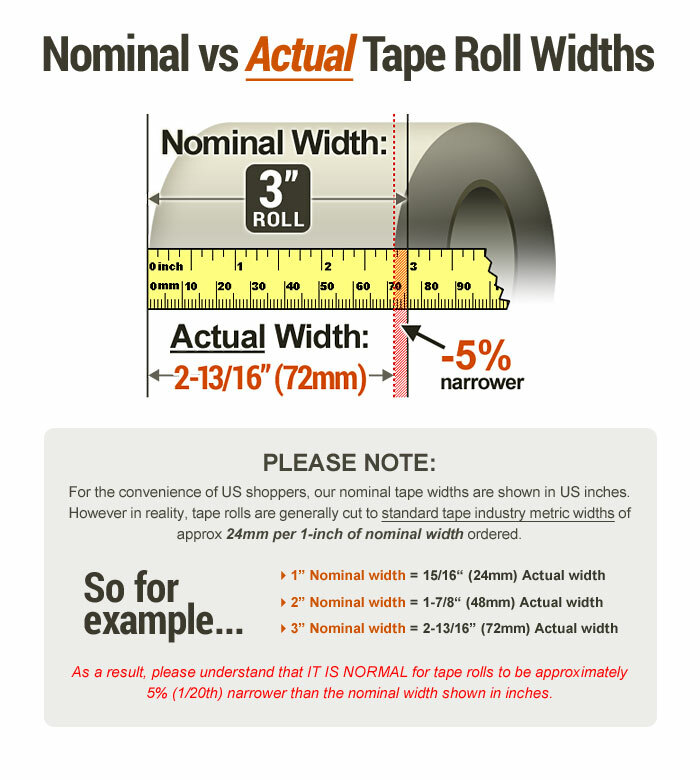 Adhesive: Non-Adhesive How are adhesives different?